Young mother Irene van der Zande was inspired to found Kidpower after a frightening incident in 1985. As she was leading a group of small children on a field trip, a man charged towards them and threatened to take one of the children. Irene put herself between the man and the children, including her own son and daughter, and shouted. With the help of bystanders, she forced the attacker to leave. The children were unhurt and soon recovered – but Irene was shaken and determined to do something to help people, especially children, build the skills and confidence to take charge of their own safety. Irene used her experience as a community organizer, author, and child development expert to bring together other experts in martial arts, education, mental health, child safety, and law enforcement to work on the issue. She encouraged parents and teachers to get involved in the creation of effective programs that make a real difference in preventing violence and abuse and in developing positive relationships to enrich people’s lives. With Founding Board President Ellen Bass, who is also the co-author of The Courage to Heal and Free Your Mind, Irene established Kidpower as a non-profit organization in 1989. Ellen served as Board President for 16 years, providing leadership and guidance during our formative years. Program Co-Founder Timothy Dunphy partnered with Irene to create a curriculum that is fun, effective, and empowering. Timothy also holds a 6th degree blackbelt in Taekwondo; is a Reiki Master; and continues to teach workshops and train instructors for Kidpower. 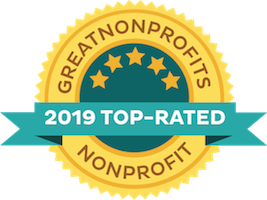 Organizational Co-Founder Ed van der Zande supported Kidpower financially for over ten years and still volunteers extensive time serving as our Director of Strategic Planning, Finance, and Grants. 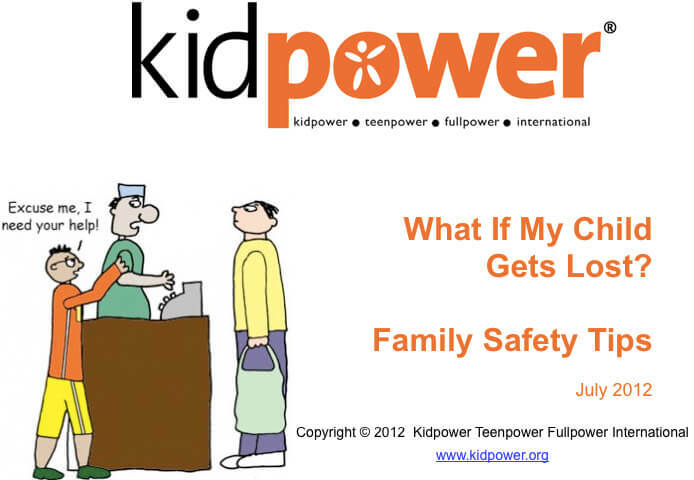 The organization evolved into Kidpower Teenpower Fullpower International as we responded to the demand for “People Safety” education to protect people of all ages and abilities from bullying, harassment, sexual abuse, abduction, and other emotional and physical violence – and to empower them with skills. 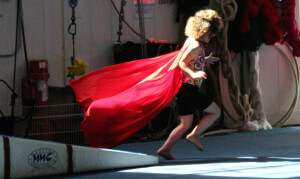 We go by the name “Kidpower” for short, providing education and skills to people who are kids or who used to be kids. 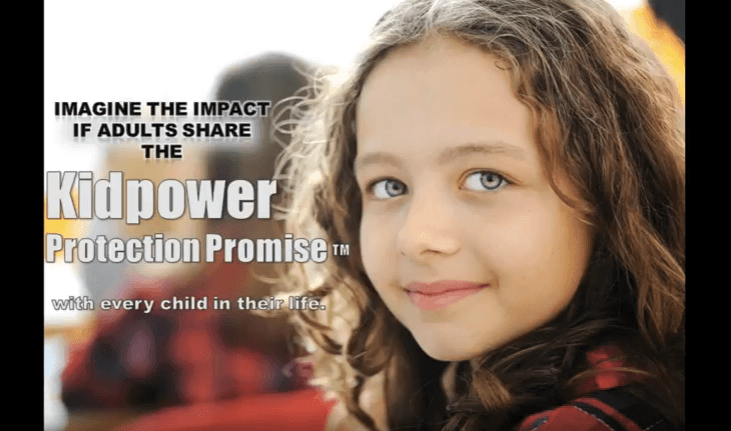 Today, Kidpower is a growing international organization. Worldwide, we have served more than five million children, teens, and adults, including those with special needs, through our workshops and educational resources. 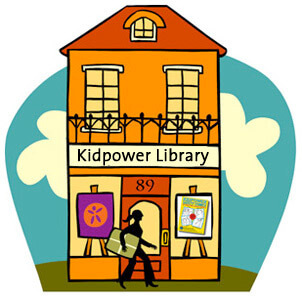 The future will bring more local services, more centers in countries all over the world, more books and educational materials, and more chances for Kidpower to impact the lives of people everywhere.